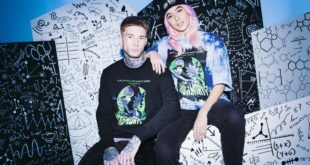 Under this new partnership, BlackMilk, a brand best known for its colourful, tight-fitting stretchwear products, will launch a 19-piece collection featuring the cast of the animated TV series. 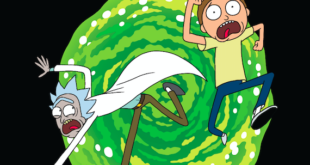 Channel 4 snapped up the exclusive rights to season four of hit Adult Swim animation Rick and Morty. 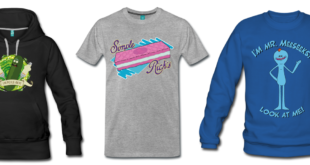 The Rick and Morty line for Primark spans menswear, womenswear, fashion accessories, homeware, drinkware and bedding, all featuring exclusive designs. 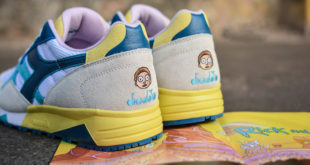 The Diadora X Rick and Morty line of footwear and apparel includes a retro-style track jacket, a hoodie, a t-shirt and two models of sneakers, each featuring the faces of the now iconic pop-culture duo. 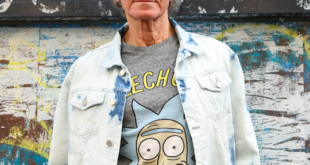 30 new designs have landed at the international merchandising company, each reflecting the wild escapades of the series and its central characters - the alcoholic scientific genius Rick and his grandson Morty. 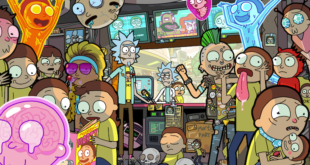 Along with other mobile titles for the network, Big Pixel developed the successful Pocket Mortys game, based on characters from Adult Swim’s hit animated series Rick and Morty. Forbidden Planet saw an incredible 400 per cent growth in sales figures of Rick and Morty products over Q4 2017 vs Q4 of 2016 and the fans are only just getting started.